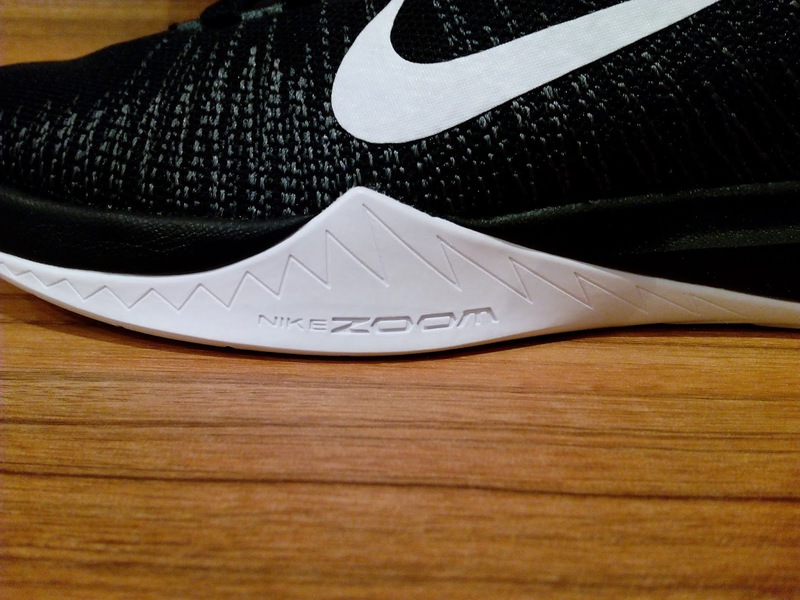 The Nike Zoom Ascention just dropped yesterday. 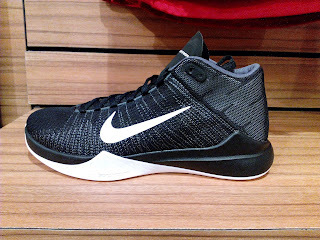 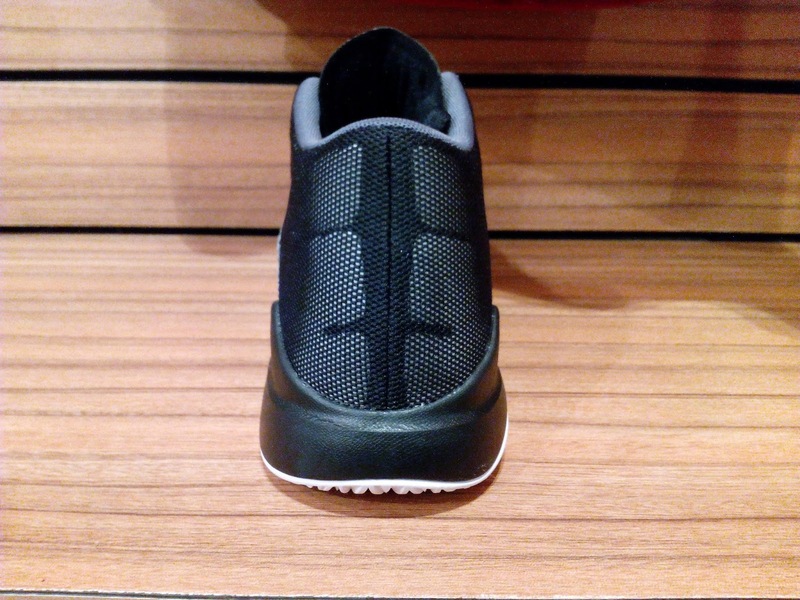 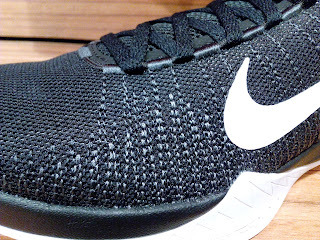 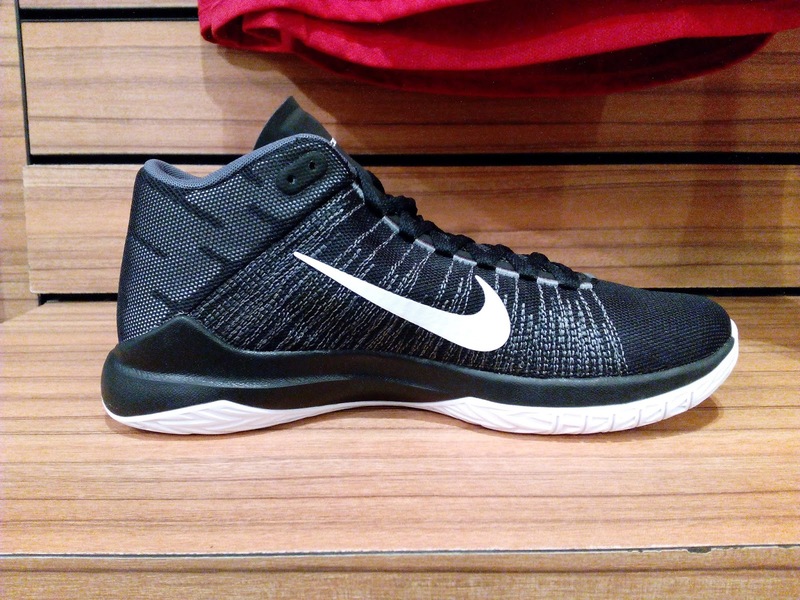 The shoe features a black mesh knit upper which gives the shoe a soft feel which reduces break-in time to almost none. 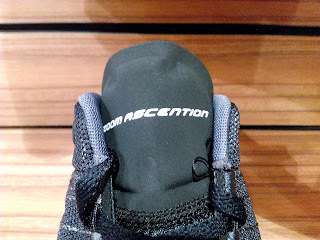 There is some thin synthetic material underneath the textile upper which you can feel inside to give the shoe some support and prevents the material from ripping. You can see the stitch patterns getting thicker on the midfoot as well as in the high-wear areas to give you support as well. 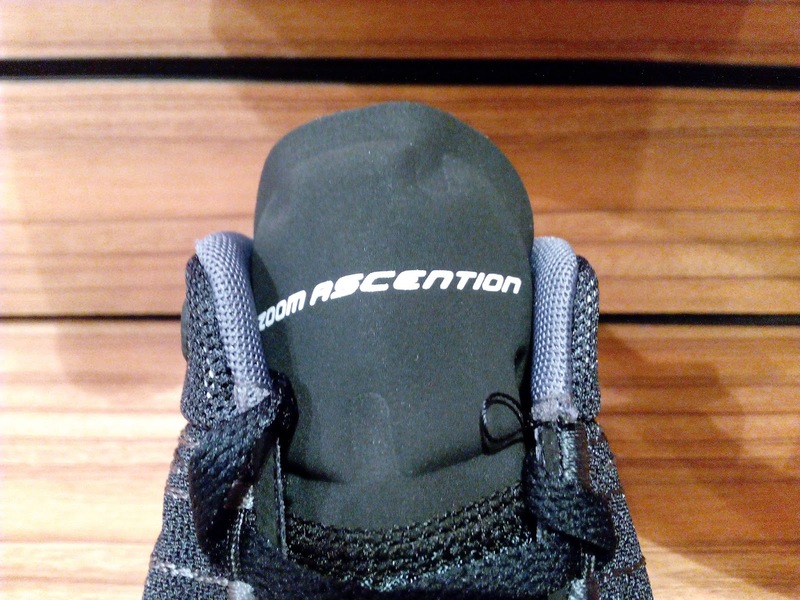 Phylon midsole was utilized together with a forefoot Zoom Air for a low-profile and responsive ride. 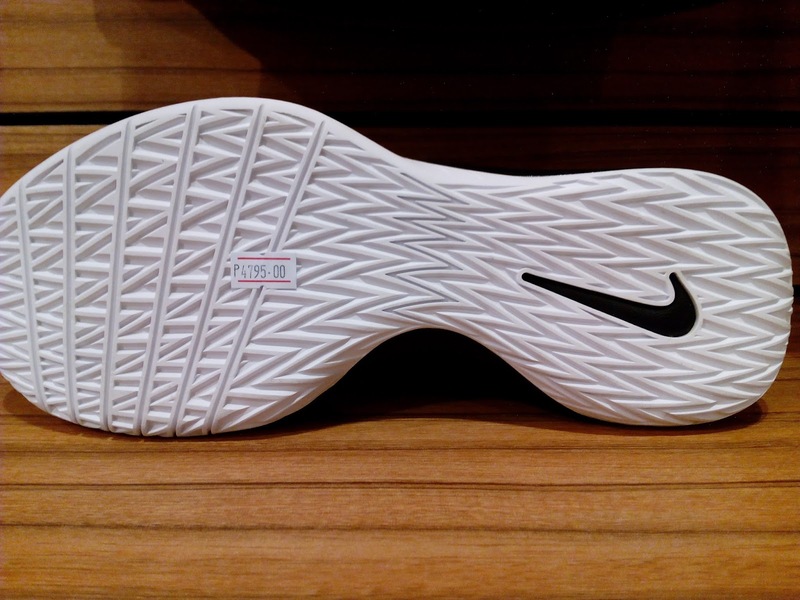 Finally, a modified herringbone solid rubber outsole was used which is thick and aggressive enough for you to bring them outdoors. 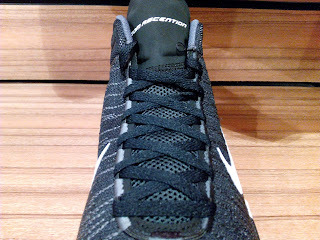 The shoes feel light and I think the highlight of the shoe would be the textile upper which could be another option aside from the fuse materials that Nike uses in their mid-tier models. 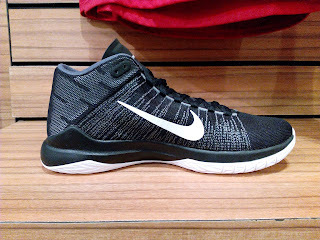 These are available now at Planet Sports Trinoma for Php 4,795. If you are eager to try out textile uppers in a shoe, this could be a good choice since it is priced moderately and you could ball in them outdoors without burning the rubber quickly.